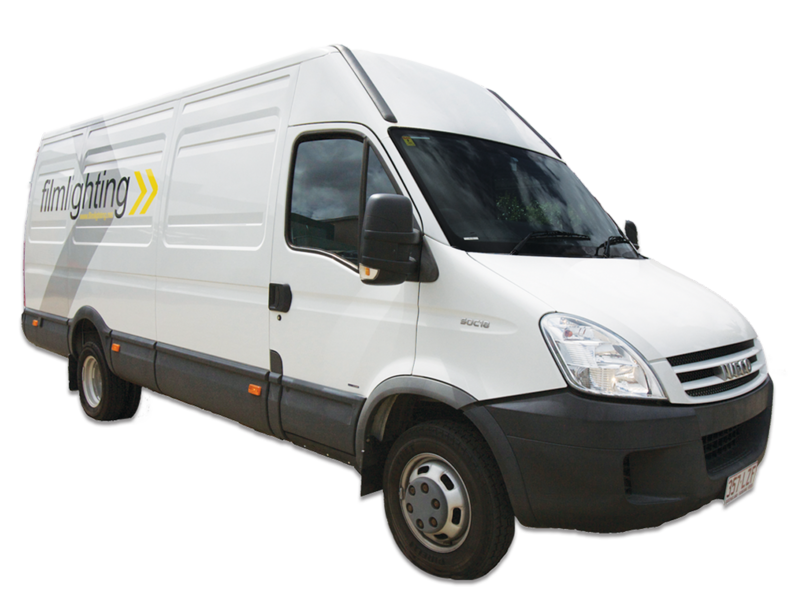 Filmlighting has emerged as one of Australia’s fastest growing independently owned specialist film and television lighting companies. It may be small but it...PACKS A PUNCH! 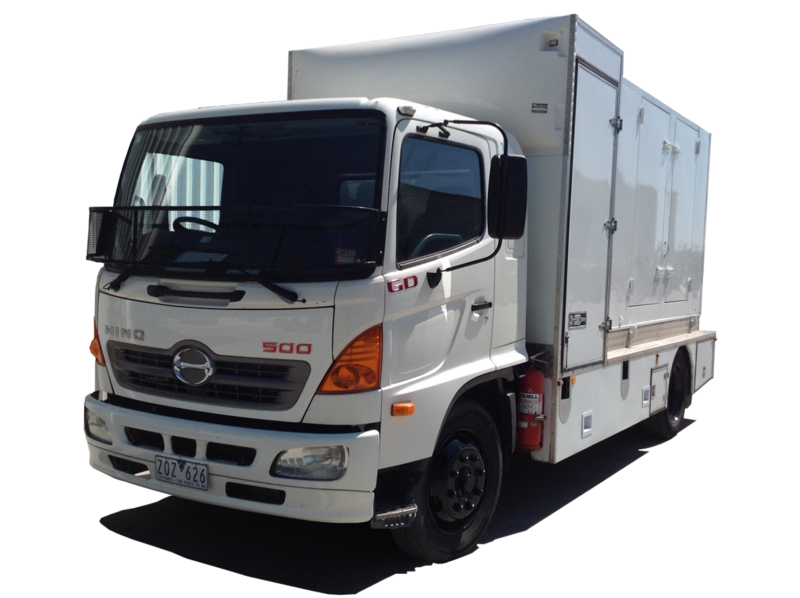 Designed to not compromise the cinematographer or the budget this package is perfect for shoots where parking and access is limited. 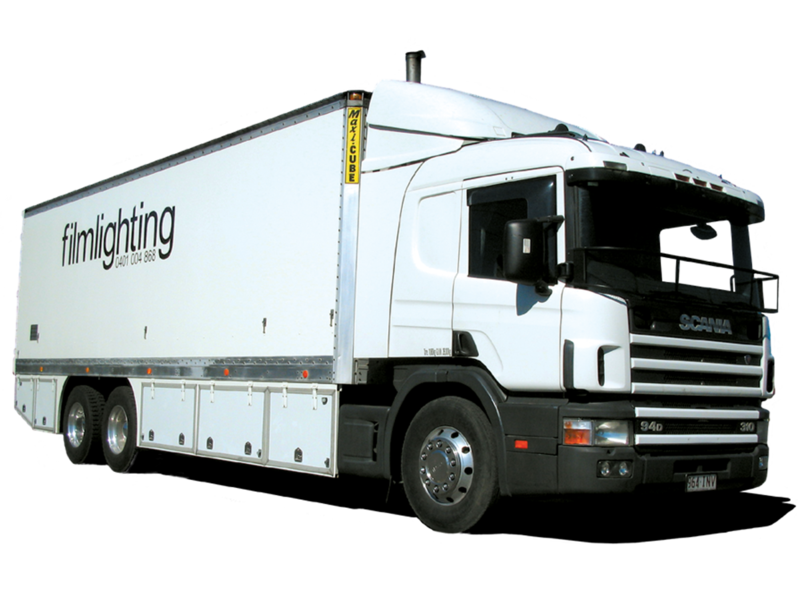 Our Scania Lighting Truck is the flagship of our fleet, it carries pretty much anything you would need for your next film or television project. 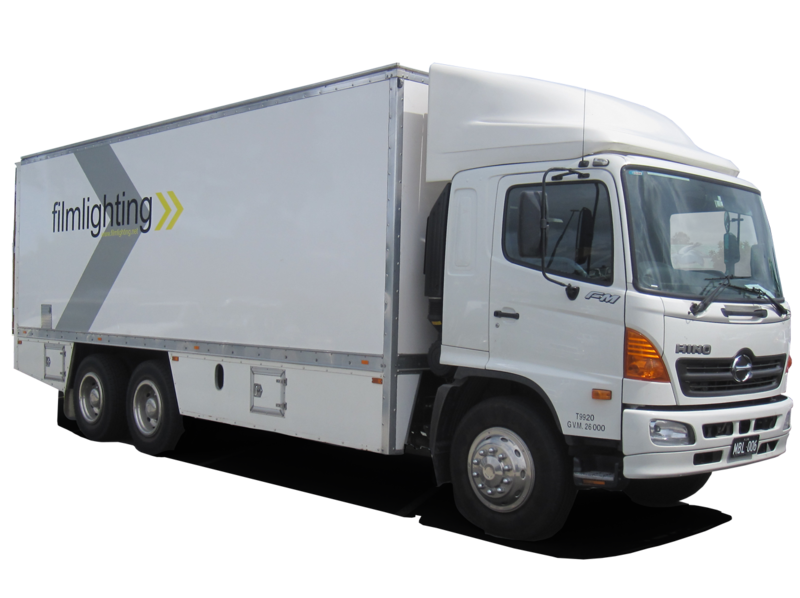 Filmlighting has emerged as one of Australia’s fastest growing independently owned specialist film and television lighting companies. 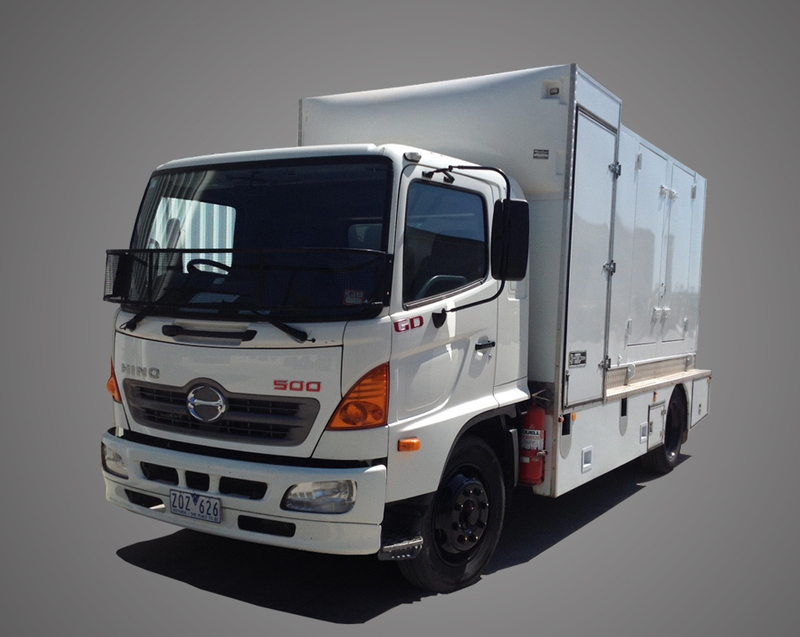 At Filmlighting it is our aim to raise the bar in the supply of film and television lighting equipment and crews in Australia in order to best service our clients needs. 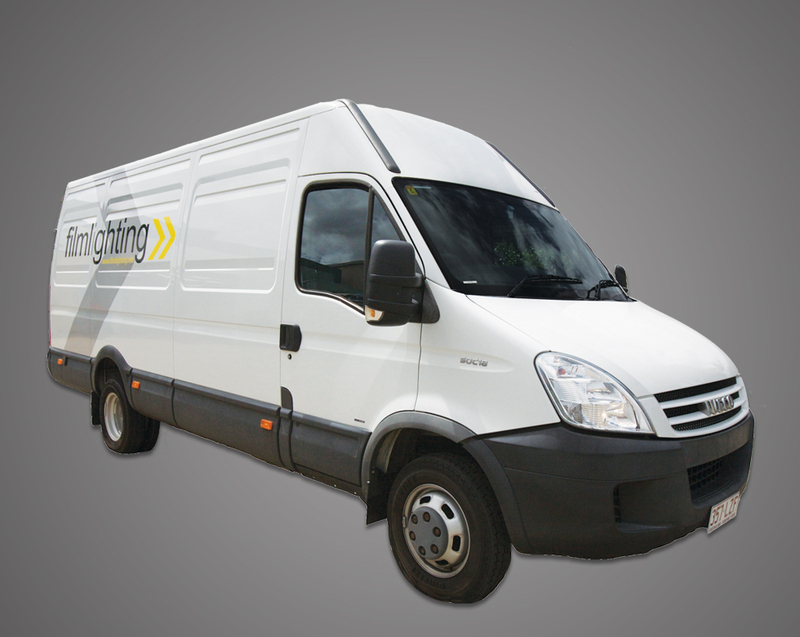 Filmlighting’s fleet of lighting trucks provide flexible solutions for any production requirements and any budgets. 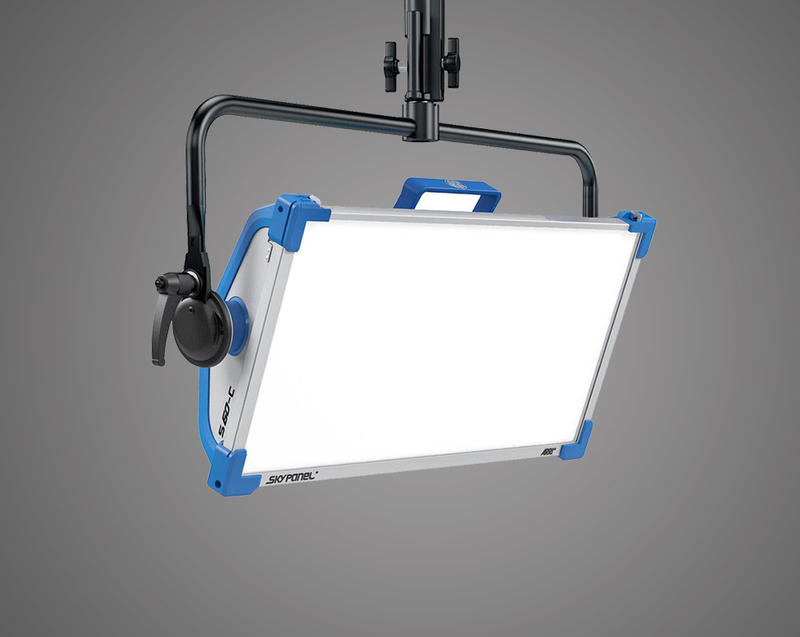 Filmlighting offer a range of lighting equipment to suit Film and Television requirements.